It’s not often we find ourselves tempted to blog Hamilton releases here at the Dojo; generally the RAM singing’s overly radio-friendly productions feel pretty formulaic, but his latest single breaks that pattern at least in terms of enjoyability. 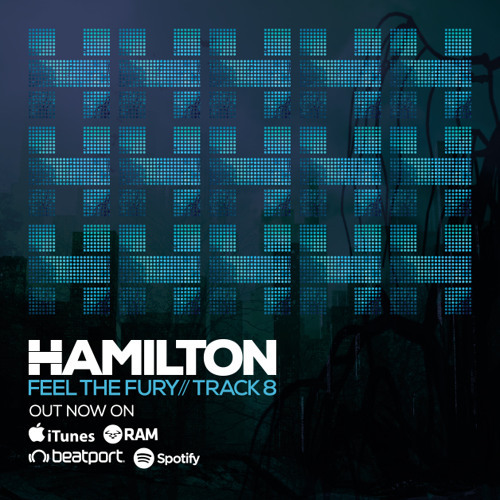 Feel The Fury is an absolute stomper; a huge build up followed by a gigantic scuzzed-up bass riff and some classic jungle style snare action. 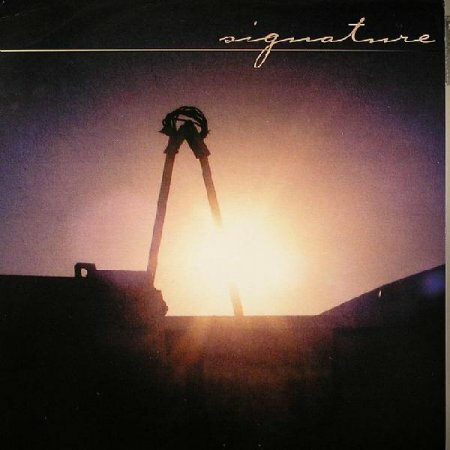 Make no mistake, this is jump-up, but jump up done so well as to be unarguable, and proof that you can make an unashamedly dancefloor focused track without resorting to tedious wobble bass. Track 8 hits up slightly less aggressive territory with a playful, catchy hook leading the charge over bouncing breaks and some really weird bleepy backing lines. Once again it’s difficult to argue with the energy here, and it’s great to hear something of the old school sound seeping into the compositions. Check out the clips below and grab this from the RAM store right now. 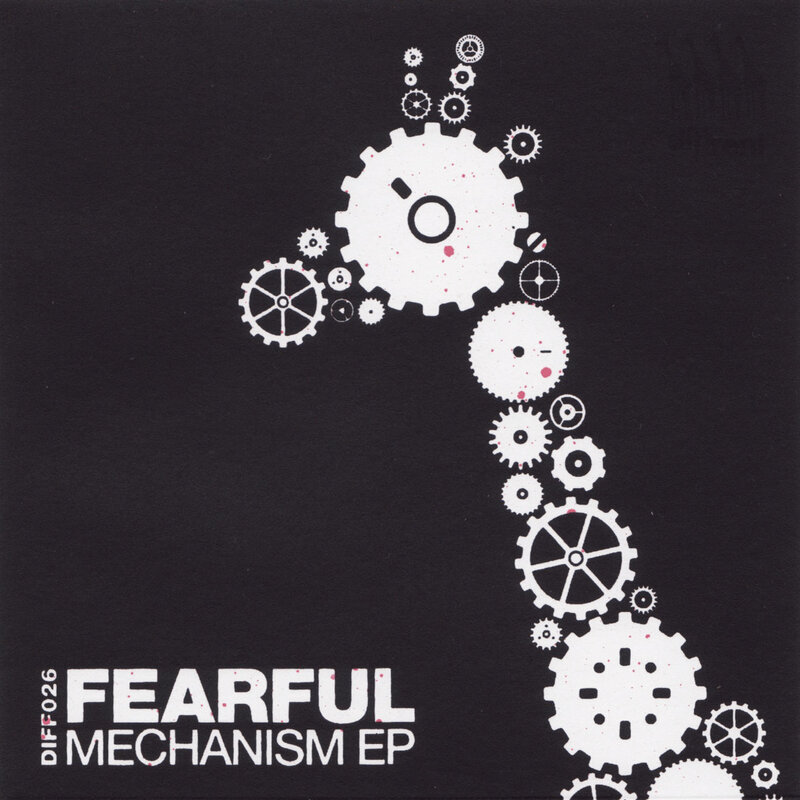 Fearful returns to Diffrent Music with a great new EP exploring dark and experimental rhythms. Since the last outing on Diffrent nearly two years ago Fearful has moved from a duo to a solo project, but remaining member Chris’s output hasn’t lost any of its edge. All four tracks carry a distinctly brooding vibe, with eerie pads, grimey bass and a general air of tension coming together to create soundscapes steeped in darkness and suspense. The whole EP is strong, but the hard edged percussion and tempo bending finale of The Lurker edge it out as the Dojo favourite (closely followed by haunting Amoss collab Carcosa). Check out the previews below and hit up the Diffrent Bandcamp for a copy right now. Mark System’s rise through the ranks of Drum & Bass has been slow but steady, plying his talents as an MC, DJ and producer with appearances on a host of well known labels. His recent focus has seen him putting down the mic in favour of production, and the man has spent the last two years busily preparing his debut album for dBridge’s esteemed Exit Records imprint. Fans will be pleased to see long sought-after track Pursuit getting a release on the album sampler alongside the equally dangerous Optix, but while these are the most obviously dancefloor friendly tracks they’re far from the only thing the LP has to offer. If there’s a theme to the album as a whole, it seems to be the emphasis of groove and feeling over technicality and detail. 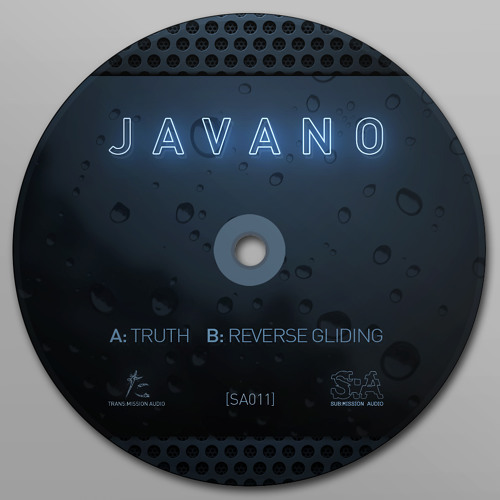 This isn’t a record where every eight bars is characterised with a different drum fill or FX hit; rather the tracks are made up of carefully honed breaks and slow, simple but effective progressions. There’s a purity to the compositions which is often lacking in the slightly ADHD style of production adopted by many modern producers, and it’s a refreshing listen for that quality. From the serene atmospherics of Waiting For a Meaningful Title, through the menacing bass stabs of Lover’s Resolve and out into the playful melodies of Fruit and Water this is a record with a plenty of variety, and yet a common tone persists, avoiding the failing of some albums which sound like a collection of mismatched tunes rather than a flowing narrative. Overall Final Approach treads the line between dancefloor sensibilities and musical soul exactly as well as we’ve come to expect from the Exit Records camp, and it’s an album that should grow and grow on repeated listens. The sampler is available on vinyl and digital now via the Exit Store and Bandcamp, with the rest of the album due to drop tomorrow; check out the tracks below and get your preorders in! 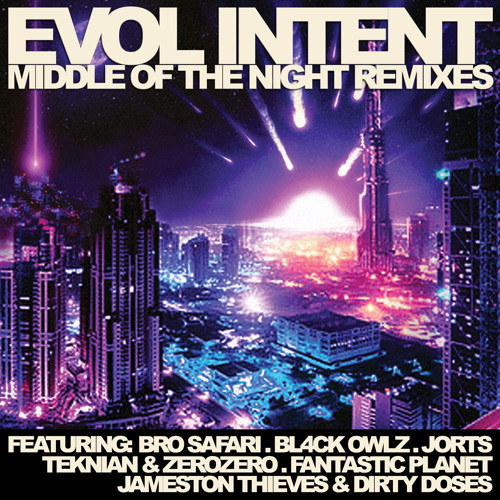 Following on from a most successful Middle of the Night remix contest, Evol Intent collect the five winning entries along with a trap remix from Knick’s Bro Safari side project. The full spectrum of genres is covered nicely here, with Bl4ck Owlz turning in a hefty dubstep mix and Jamestown Thieves & Dirty Doses bringing the electro house vibes on their mix. The highlights here at the Dojo proved (unsurprisingly) to be the higher tempo reworks. Jorts’ purple/future bass rework provides a fantastic reimagining of the original with a very different tone, while Teknian & ZeroZero give the track a crisp new D&B mix that borrows heavily from the Break school of production. The star of the show however has to be the madcap breakcore edits of the Fantastic Planet remix, which carries a simply unbelievable level of detail. Badass chops! Check out the clips below and head to your favourite store to buy the release; it’s also available for free via Topspin. Critical return with two fresh new remixes which you’ll likely have heard if you’ve been at a Critical Sound event recently. Mefjus takes the gold here with a thundering mix of Ivy Lab’s Sunday Crunk; all the swagger of the original with plenty of extra bass growl and some tasty little drum rolls for extra energy. Ivy Lab return the favour with a remix of Blame You, blending the soulful vocal elements with chunky rolling tech and a hint of funk in the breaks for good measure. As usual you can pick this up on vinyl or digital via the Critical Store where you can also find a deluxe bundle featuring stickers and slipmats! 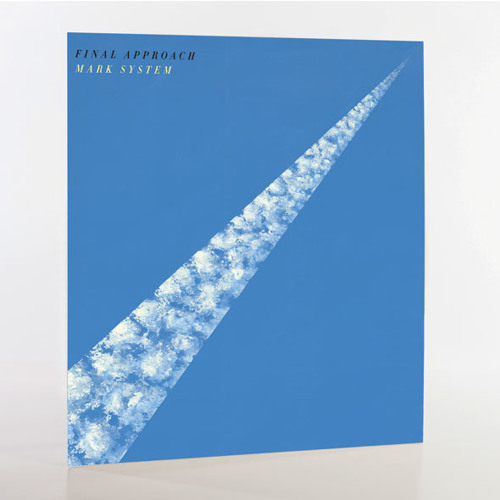 Move fast if you’re after this on wax; we can’t see copies hanging around on the shelves for long. It has been too long by half since the last Amoss release; with the exception of some appearances on the Horizons Ten LP it’s been nearly a year since their last output, and longer still since their last release for Dispatch back in 2012. Naturally news of fresh material was, ahem, music to our ears (bad-um-psh) and their latest work sees them at the top of their game. Lead track Oxide comes with added Fre4knc, a match up that makes perfect sense given both parties tendencies in the direction of dark, militant sounding techstep. Growling bass detail and heavy kicks and snares laid over a backdrop of creepy FX and atmospherics make for a tidy little outing. Hold Back proves to be all about the drums, with tense, insistent cymbal rolls shuffling between an angular rhythm. Last up, Skittles sounds like a homage to the classic late 90s techstep of Photek, stripping back the bass to dark punchy stabs over a rolling break. As usual it’s difficult to argue with Amoss and Dispatch! Check out the clips below and hit up the Dispatch store to pre-order this one on vinyl or digital ahead of the Mar 30th release. Peer Pressure’s latest single comes from new name Olski who serves up a pair of moody rollers. 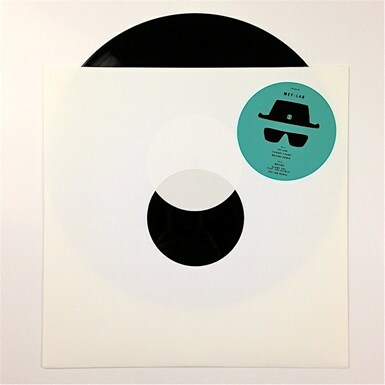 Open Heart layers together tight breaks, pitched vocals, soft melodies and a nice little wobbly bassline for a top notch deep liquid jam, while Look carries a more ominous tone reminiscent of classic dark rollers like Total Science & S.P.Y’s Venus Prime. Check out the clips below for a flavour of the tracks; the release is available from your favourite digital store right now. This one should need no introduction; the absolutely anthemic sounds of Mr. Majestic have smashed up so many raves since the track’s release in 2004 that by rights everyone should be sick of hearing it by now. Despite this, it’s still a firm favourite; crunchy breaks and an uplifting vibe mean this one is a guaranteed skank out in the dance. Legendary. 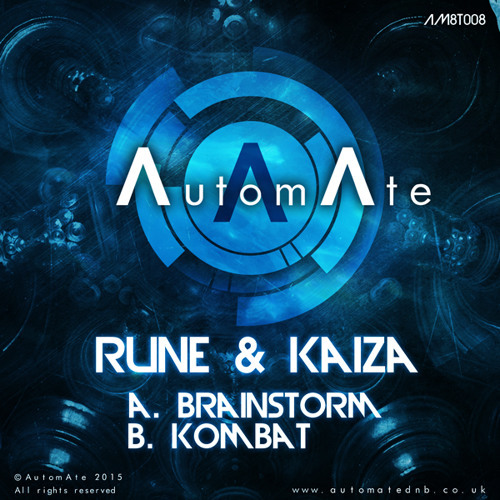 2015 looks set to be a busy year for Rune & Kaiza with releases dropping left and right, the latest of which comes from perenial Dojo favourite AutomAte Tech. Brainstorm sounds the alarm with an energetic combination of beats, bass and synth hits while Kombat focuses on grimey bass modulations set to punchy, angular drum rhythms. Screwfaces at the ready! Check out the clips below and look for this one dropping April 6th.